Bringing together a successful conference requires the successful management of a thousand moving parts but what parts actually constitute a successful event? 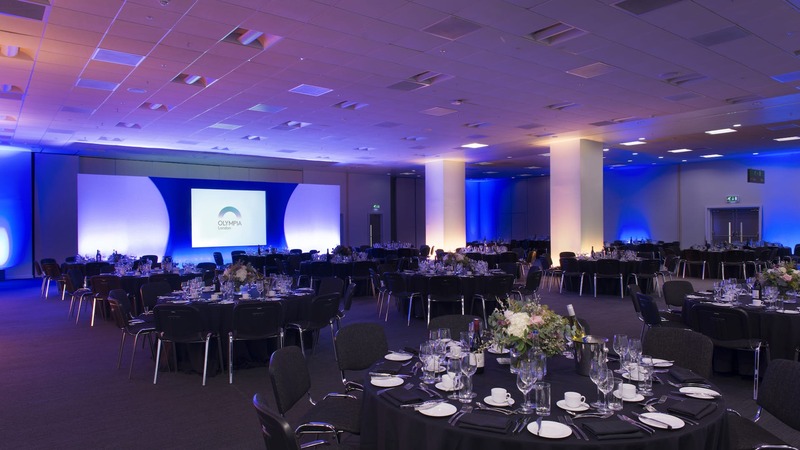 By looking at the features offered by Olympia London, we are presented with an almost step by step guide to hosting a successful event to engage and connect with guests. While there are times when working in the events industry can feel like you have the world on your shoulders as you try to bring events together, collaboration is essential to success. Venues like Olympia are ready and waiting to help you deliver spectacularly successful conferences and functions. Olympia’s team want to understand your event objectives. When they know what you’re trying to achieve, your expectations and the profile of your audience, they can collaborate with you, leveraging their knowledge of the venue to create bespoke solutions. Talking to venues is the best way to maximise how their space and services can be put to work for your success. And that’s doubly true for conference delegates. While it’s not quite a route march through the Brecon Beacons, rapt concentration requires proper fueling; the brain alone burns 120g of glucose every day. 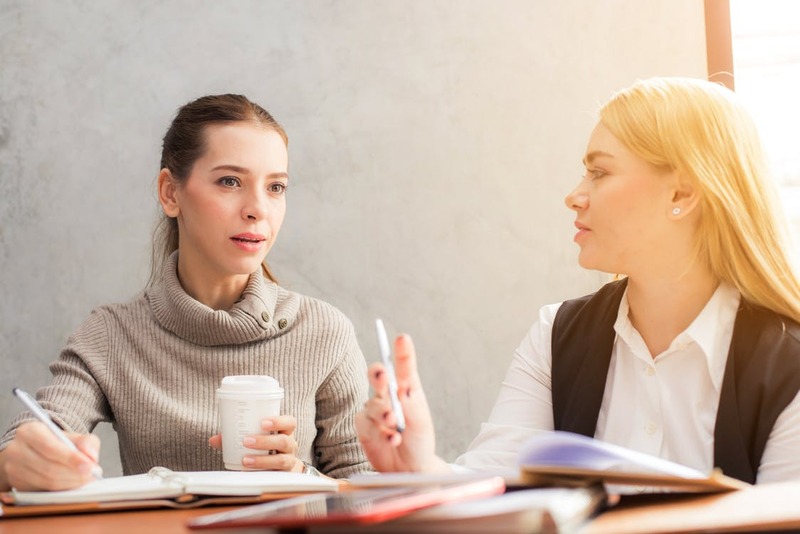 Leaving your guests improperly sustained not only leads to a grumpy audience but will lessen the impact of presentation and their engagement with the content. 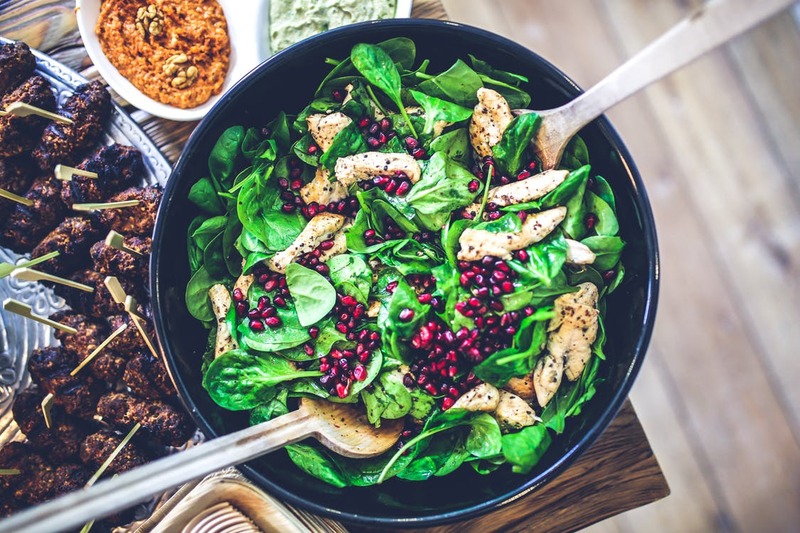 Olympia works with two outstanding caterers and can ensure your guests will enjoy a delicious and nutritious meal. Presentations should always pack a visual punch. A two-pronged assault of rhetoric and spectacle. It is crucial then that you employ a conference centre with Audio-Visual equipment that is up to scratch. Olympia works with Blitz, one of Europes largest audio-visual suppliers, to provide cutting-edge production solutions. 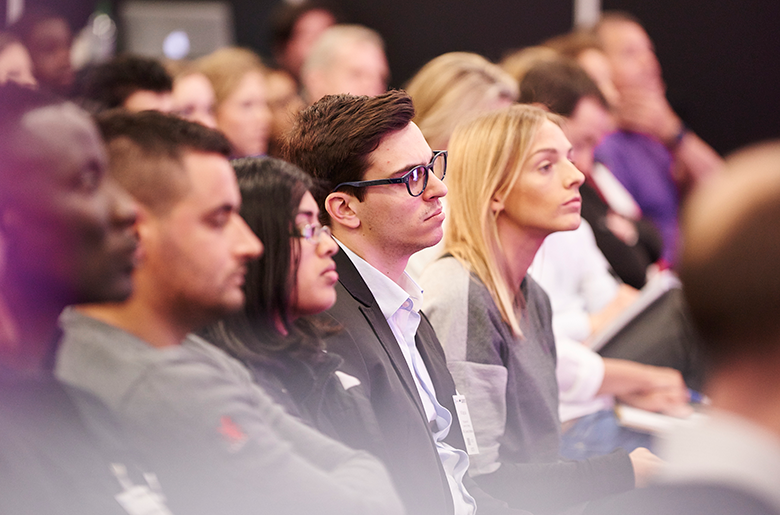 From awards and AGMs to exhibitions and performances, Olympia offer first class video, audio,lighting, content management, set and staging and digital and interactive technology. Last but certainly not least, you need a great conference venue. 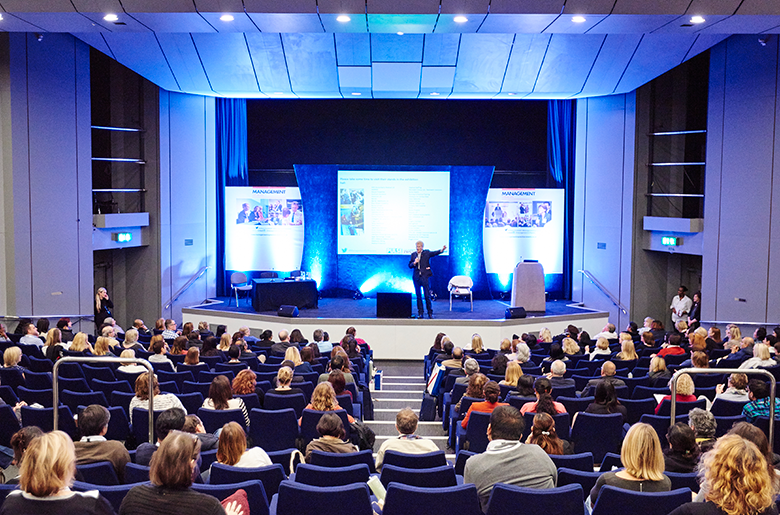 Olympia, London features a dedicated auditorium designed to seat up to 600 guests. This flexible space can be customised, with the help of the outstanding events team at Olympia, to best present your brand experience. The 5 break out rooms make excellent networking spaces, all important coffee and refreshment stations or as side exhibitions to build on the experiential qualities of your event.